Since Craig and I have been talking about full time RVing, I have been researching a lot online. There are some great resources out there that will help us along the way. I thought I would make a list of what we have found useful in case anyone else was thinking about RVing full time or even part time. I just got The Complete Guide to the National Park Lodges out of our local library and I am enjoying looking at it. You can find a lot of the same information on the internet now, but the book is nice because it is all in one place. They include phone numbers, web addresses, prices, dining info and some of the history of the buildings. Amazon has the newest edition with color photos. If you are a fan of Parkitecture like I am, you will want to check this book out. As we get older, Craig and I have been talking a lot about what we would like to do in the future. I grew up in New York City- one of the most expensive places to live in the world. When I met Craig, I moved to Massachusetts. Where he grew up was much more rural and quiet for me. It was also a lot cheaper! Then, house and land prices started to go crazy here too. We were not sure we wanted to settle in MA, so we never bought anything. When we got priced out of the MA market, we decided to move to Florida. We had been traveling there for years and liked the weather much more than MA. We bought a condo in a great area and had a blast working at Disney World for nearly six years. We wound up working a lot of temporary and contract positions in Florida though. Benefits were not as good as up North. So when a good job offer came in for Craig back in MA, we decided to take it. It offered really good health insurance and we had been paying a lot for that in Florida. This was right before the ACA happened. It was really hard giving up our Florida life, our cute condo and our friends. We had a tough time adjusting- do not even mention snow and ice to us! Since homes here have shot up even more in price, we will never own here. That is fine though because we know we never want to! We did not even plan on staying in MA for the six years we have, but the economy was not great, and we were grateful for Craig’s job. Anyone we do know with a home in MA bought it before the 90’s, was given a hefty down payment from family or was given the home outright. We have some money saved and zero debt, so we plan on full time RVing for a while. If you read the blog, you know we love to travel! 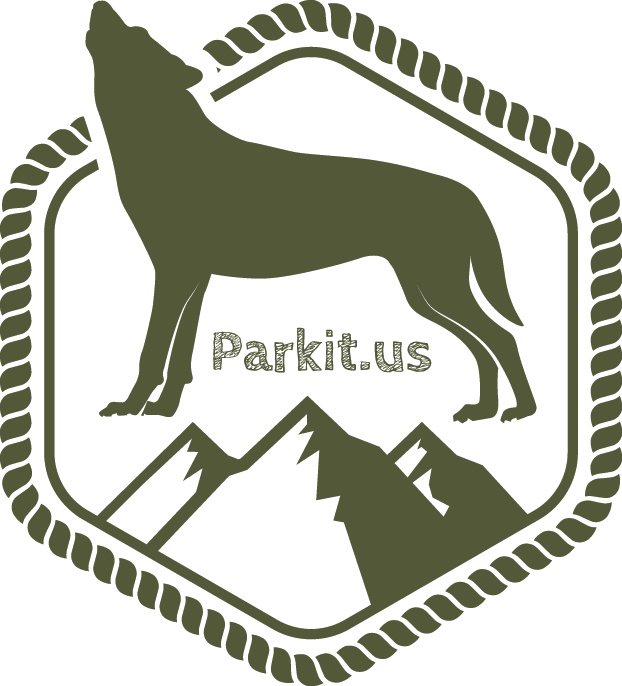 We want to work and volunteer in some of our National Parks. Eventually, we would like to buy some land and build a small/tiny cabin. After renting for a while now, and growing up right on top of other homes, we want several acres. Things like solar, chickens and a garden to grow some food would be wonderful. We have not seen enough of the country to decide on a place yet, so that is where full time RVing comes in. The land will most likely be out West. We do not want to be near millions of other people on the East Coast. Since we are not getting any younger, we have set a goal of January 2018! We will have to Workamp for a while as well as work for ourselves. The ACA helps since we will not have to worry about having health insurance tied to a job. We have a rough plan on timing right now. Research has been ongoing for the past few years. Of course a lot depends on savings and stock rates when we decide to cash out. We have to time it right for taxes, etc. We will keep watching for good prices on trucks and RVs. Hopefully, we wind up with an Airstream-we have loved them for a long time. We have looked at some other types of RVs though. I hope you will follow along on our journey. I will do a post soon on all of the RV resources out there in case anyone reading is planning on this lifestyle too.